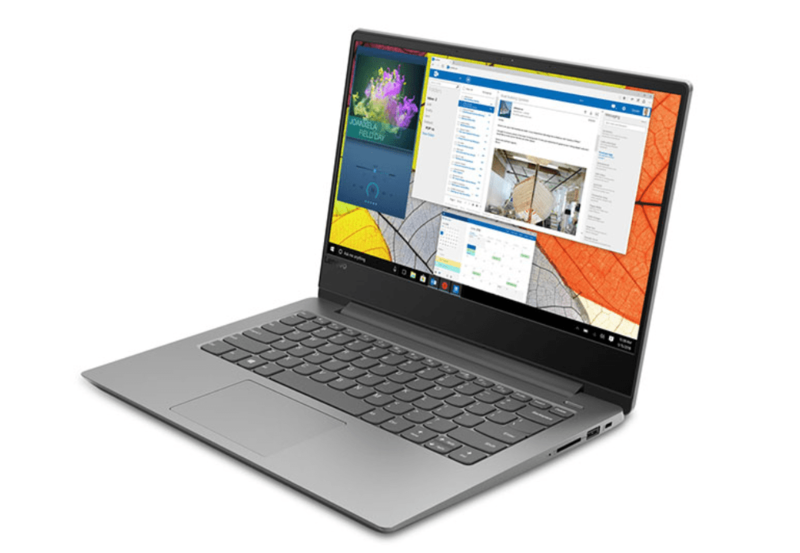 Lenovo Canada Flash Sale on Home Laptops + Extra 10% Off Using Promo Code + More! Flash sale on home laptops: save more on a new home laptop. Now until 4am EST, September 25. College students get an EXTRA 15% off ThinkPad Laptops and 10% off Home PCs! Verification required at checkout. Ends September 30 2018. 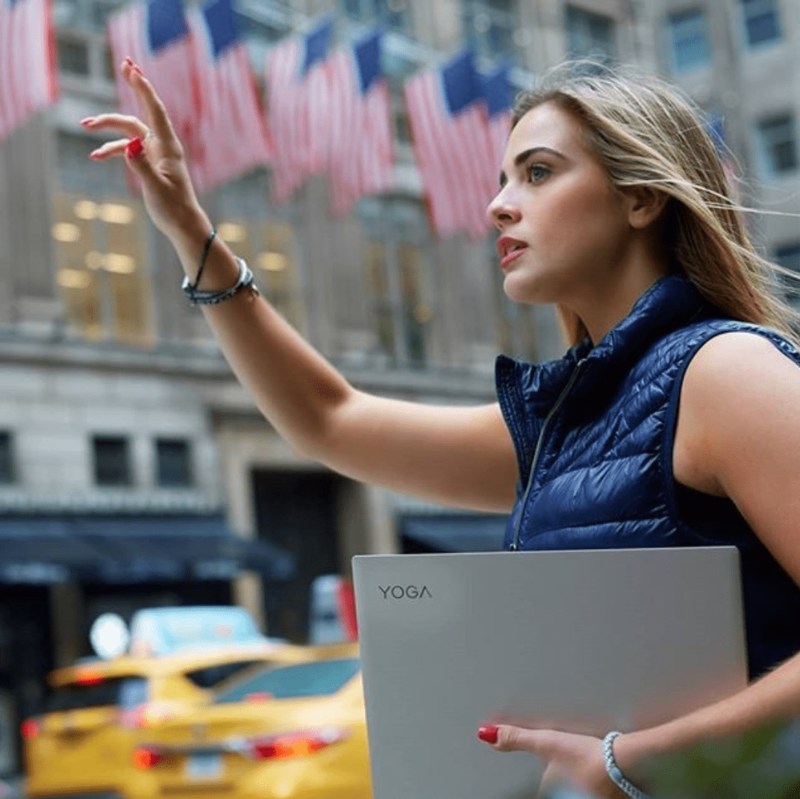 Save an EXTRA 5% On Any Lenovo PC or Accessory. Use coupon code SAV5XTRACA. Ends September 30 2018. Save an EXTRA 15% On select ThinkPad Laptops. Use coupon code THINKPADSAV15. Ends September 30 2018. Save an EXTRA 15% On select ThinkCentre Desktops. Use coupon code THINKCENTRESAV15. Ends September 30 2018.
save up to 22% off select 2-in-1 laptops. Sale ends October 1st at 4AM ET. save up to 60% off clearance items. Sale ends October 1st at 4AM EST.